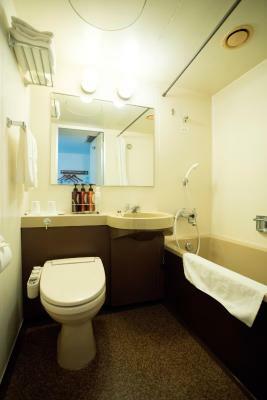 Good location for sightseeing, daily fresh towels, nice variety of free amenities. In an excellent location. 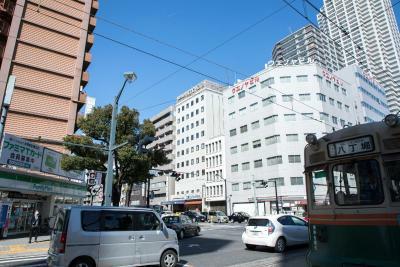 On a shopping street with lots of activity and close to Sendai Station. The control for the air conditioner was simple and easy to use. 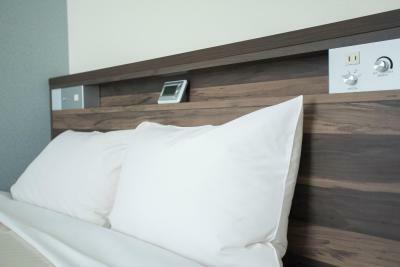 We also liked that there were outlets in the headboard. 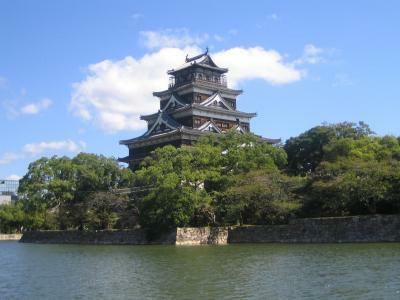 It is near Hiroshima Castle, 5 mins walk. It's also just opposite a food street hence many options for food. 15 mins walk to Peace park. The reception staff are helpful. 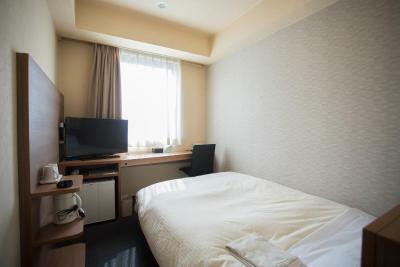 Good staff, perfect location to explore city center on foot (Shukkeien, Hiroshima castle, A-dome, Memorial park) and 10-15 minutes walk to the station at the same time (to grab a train to Itsukushima island). 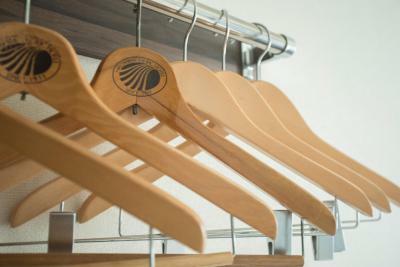 Possibility to leave your bags in the lobby before going to the station. 7-eleven in the same building. Good price. Fantastic hotel, especially if you look at the price. Very cheap for such a nice place. 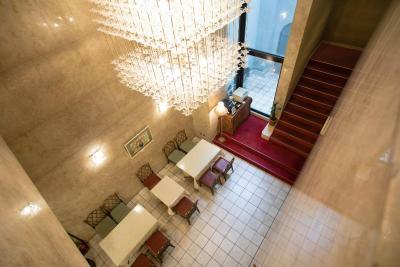 Good location, close to the garden, palace and monuments. 15 minutes walk from the train station. Shopping center is close by. The location was excellent, only 15 minutes walk from the train station and most of the sights were available by walking too. 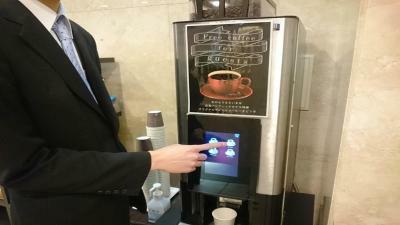 The staff were always charming and allowed us to check in a little early which is rare in Japan. The room was quiet and just big enough for two of us and luggage. 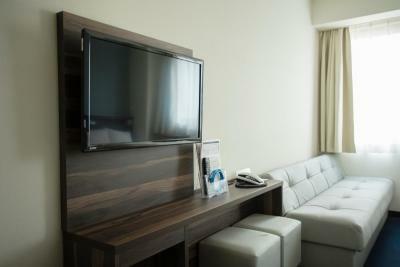 really nice staff, took time to explain about the city very good value comfy bed and good sized rooms. 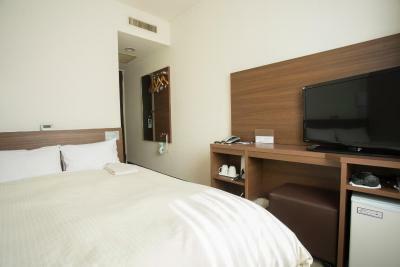 Hiroshima Pacific Hotel This rating is a reflection of how the property compares to the industry standard when it comes to price, facilities and services available. It's based on a self-evaluation by the property. Use this rating to help choose your stay! 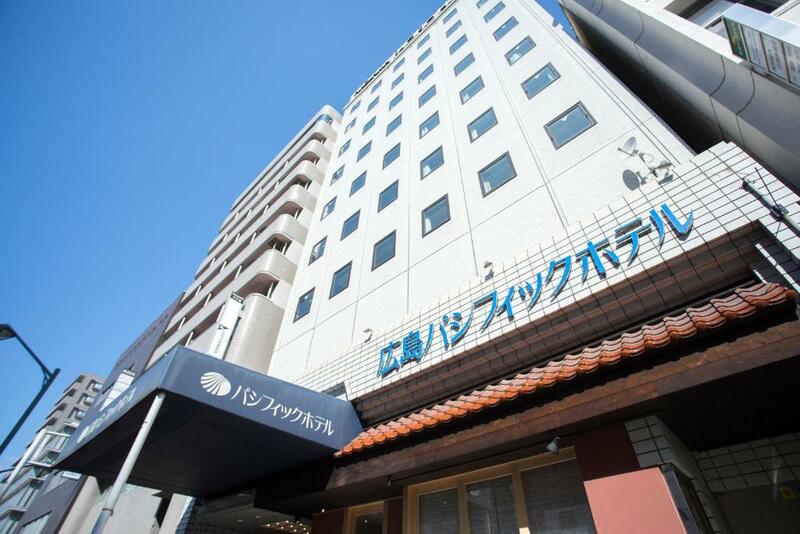 A 10-minute walk from Hachobori Station, Hiroshima Pacific Hotel was founded in 1945 and features basic rooms with free WiFi. 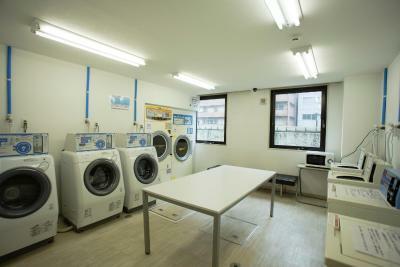 Laundry facilities are available at a charge. 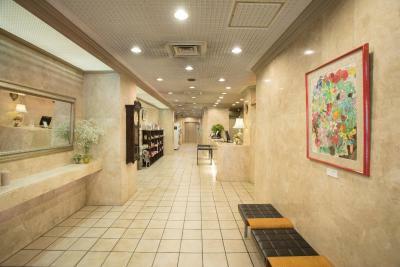 Hiroshima Pacific Hotel is only a 3-minute walk from both Hiroshima Prefectural Art Museum and historical Japanese garden Shukkei-en. 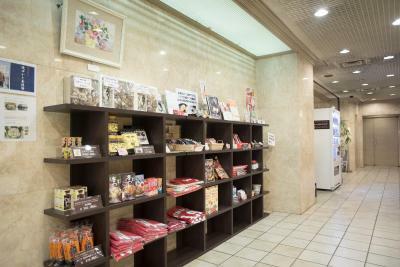 It’s a 5-minute walk from Hiroshima Castle. 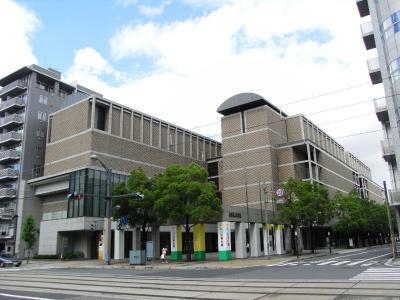 Hiroshima station is a 20-minute walk. 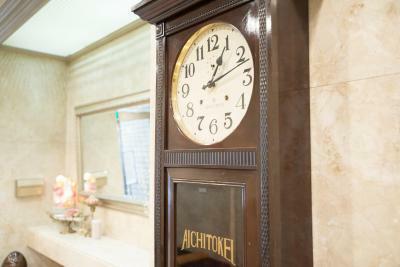 Hiroshima Pacific Hotel has a 24-hour front desk. 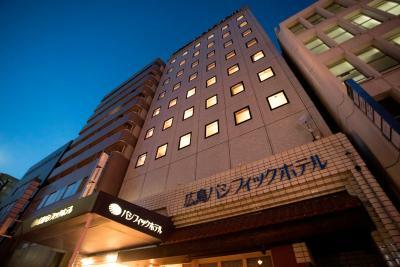 When would you like to stay at Hiroshima Pacific Hotel? 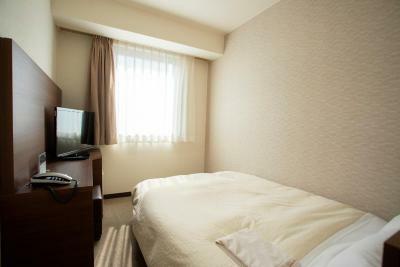 Public parking is available at a location nearby (reservation is not possible) and costs JPY 300 per hour. 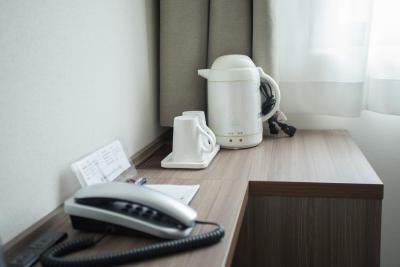 This single room features a seating area, electric kettle and air conditioning. 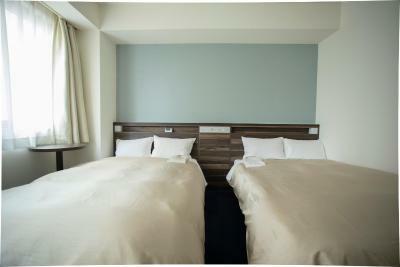 House Rules Hiroshima Pacific Hotel takes special requests – add in the next step! 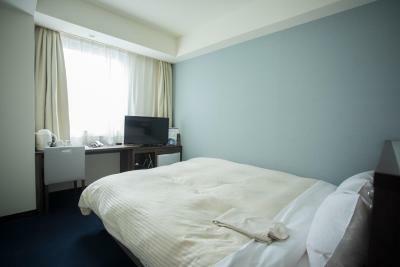 The room is really small but that's norm in Japan. The bathroom hasn't been updated since the 80s. Moldy bathroom ceiling, corners and wall behind the tub. The mattress was quite hard and uncomfortable. Overall, if prices are similar the Chisun Hotel a few blocks over is better value for money. We got a smoking room even though we requested a non-smoking room. Really central location and very price worthy! The bathroom was disgusting. It was not clean at all. Black mould and mildew everywhere in the tiny bathroom. 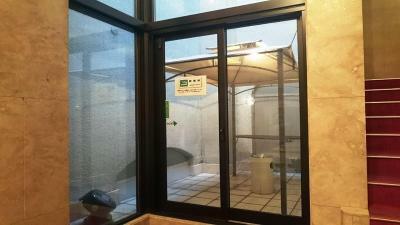 Also no exhaust fan in bathroom so the whole room got humid quickly. 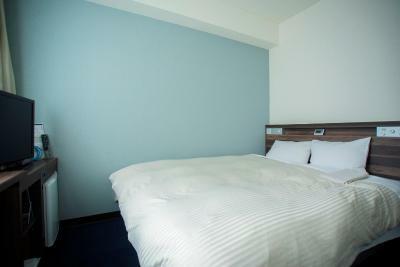 Hotel is not new, but don't know why it is a problem for some people, according to reviews. Everything's fine for me. Nice stay, nice city. The pillows on the bed were very hard and uncomfortable. It was very close from the castle. 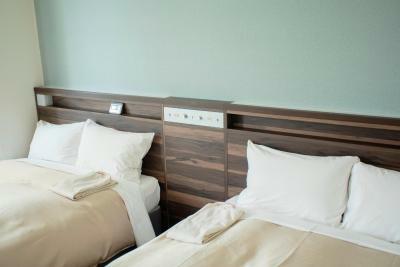 Very small room, no possibility to pass each other next tonthe bed. 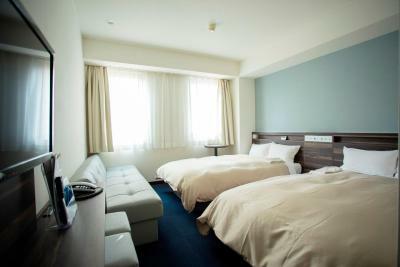 Very cheap price for -besides the room size- a low price.